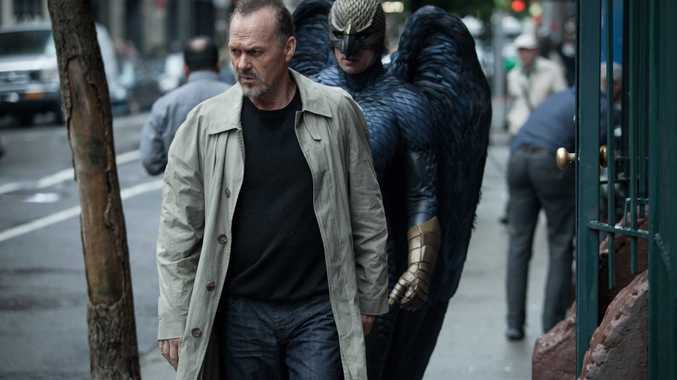 AUSTRALIAN actress Naomi Watts is amongst Birdman's Screen Actors Guild Award-winning cast. The film's ensemble was awarded the biggest gong of the night, Outstanding Performance by a Cast in a Motion Picture. The Broadway-set drama, which follows an actor's efforts to reboot his career, is firming up again as an Oscars favourite after Boyhood won big at the Golden Globe Awards. The Globes and SAG awards are considered two reliable predictors of the Academy Awards, which will be held next month. Julianne Moore and Eddie Redmayne are also firming up as Oscars favourites for their leading roles in the real-life inspired Still Alice and The Theory of Everything, respectively. 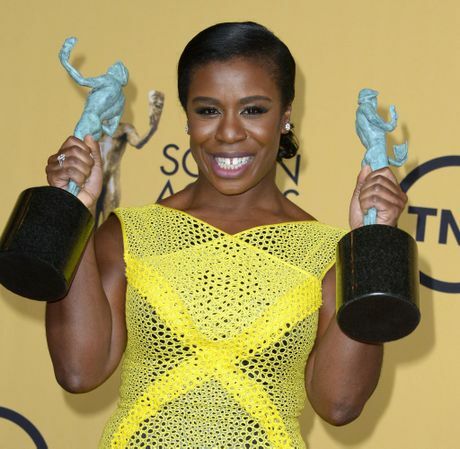 Netflix's dark women's prison comedy Orange is the New Black was the only multiple winner of the night, taking home the Best Female Actor category thanks to star Uzo Aduba and the Best Ensemble in a Comedy Series award for the entire cast, which includes Aussie Yael Stone. The Oscars will be hosted by Neil Patrick Harris on Monday February 23 (AEDT) in Los Angeles.